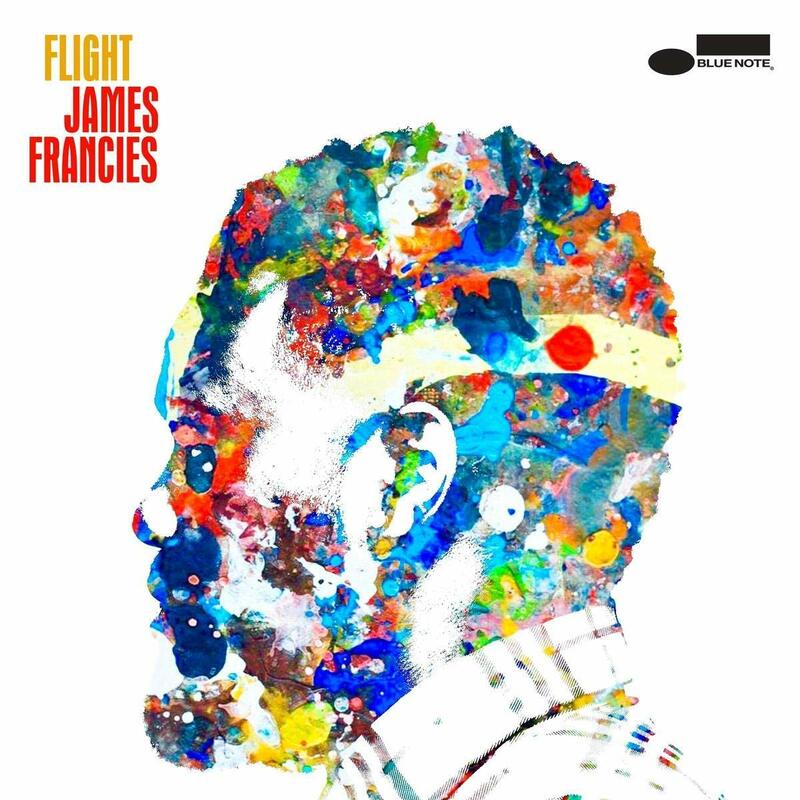 Though only 23-years-old, pianist and composer James Francies has been very active on the music scene, performing with prominent jazz artists like Stefon Harris, Pat Metheny, and Eric Harland, as well as hip-hop and R&B artists Common, Lauryn Hill, The Roots, and Bilal, among others. His new 11 track Blue Note debut album, Flight, provides an array of orchestrations drawing on elements of jazz, hip-hop, R&B, and electronic-sounding qualities. With a supportive cast of first-rate musicians—saxophonist Chris Potter, guitarist Mike Moreno, vibraphonist Joel Ross, bassist Burniss Travis II, drummers Jeremy Dutton and Mike Mitchell, and vocalists YEBBA, Kate Kelsey-Sugg and Chris Turner—Francies takes the listener on a musical journey filled with vibrant grooves intermixed with lush harmonic textures. For an example of his renderings listen to “Leaps,” “Sway,” “Crib,” and “ANB,” which are among the album’s highlights. Francies also pays tribute to Rufus and Chaka Khan with his rich and colorful re-harmonized rendition of their classic hit “Ain’t Nobody.” Overall, this album is a representation of Francies’ brilliance and versatility. Flight is musically adventurous and artistically sound. I highly recommend this album! This entry was posted in Jazz and tagged blue note, CD review, Flight, Jamaal Baptiste, James Francies, Jazz by aaamc. Bookmark the permalink.